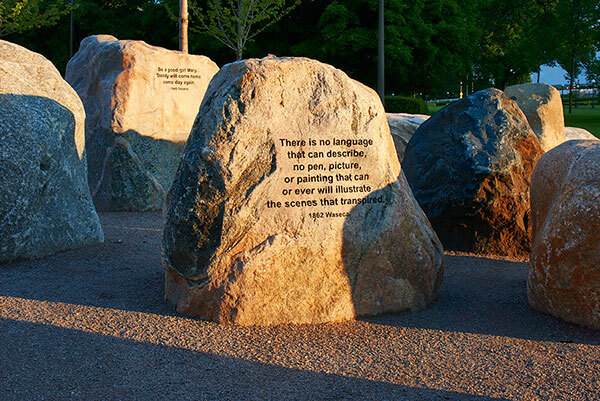 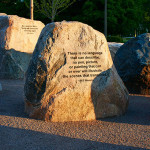 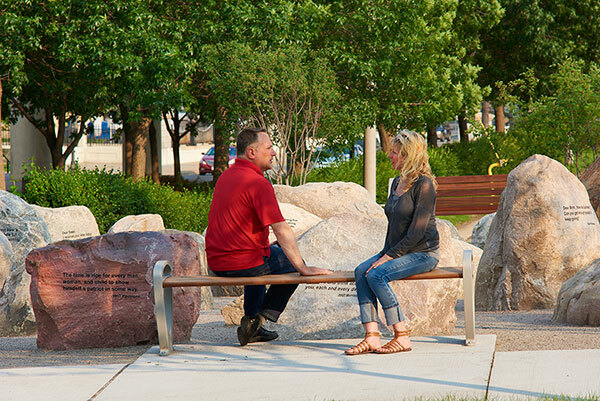 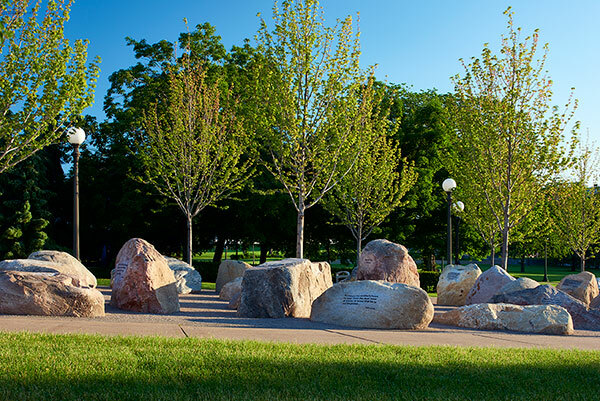 After four years in the making, St. Paul, Minnesota earlier this year opened a new tribute to the military families—the first monument aimed directly at the family members of those in the armed forces, as opposed to the service men and women themselves. 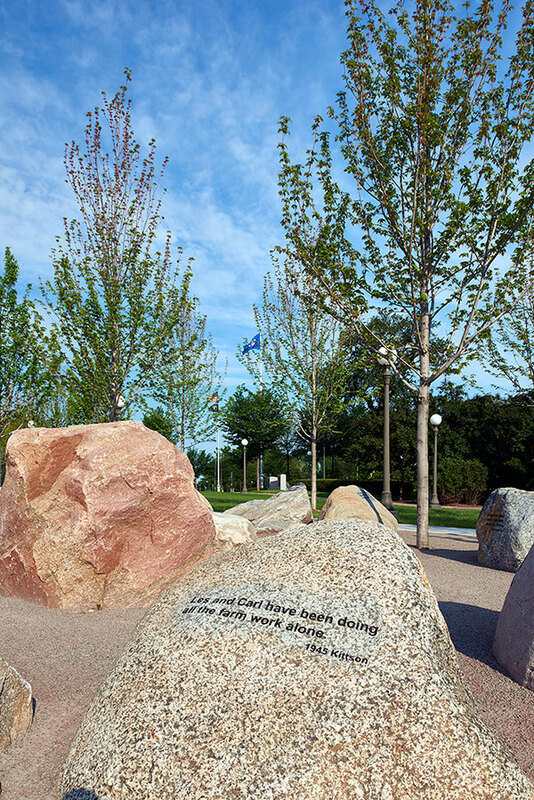 The Minnesota Military Family Tribute was conceived and bankrolled by the nonprofit Minnesota Military Family Foundation, founded in 2004 by entrepreneur and Minnesota Timberwolves co-owner Bill Popp. 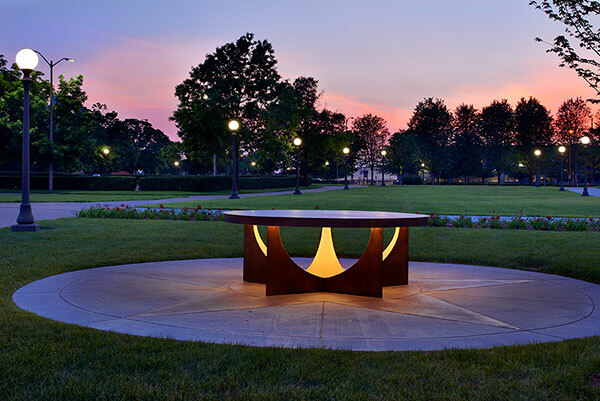 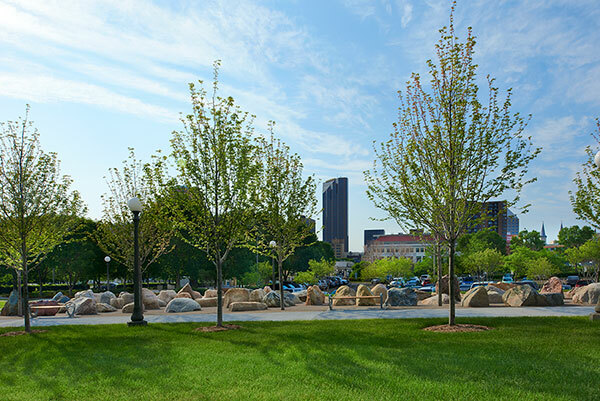 Popp hired HGA to realize the project, after a jury working with the Capitol Area Architectural Planning Board selected the Minneapolis-based designers as the winners of a public competition. 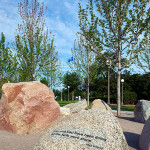 “The Military Family Tribute will forever stand as a personal thank you to each spouse, significant other, child, parent, grandparent, sibling and any other person a soldier defines as family who provides the true foundation of support to our military personnel,” Popp’s organization, the Minnesota Military Family Foundation, said in a statement when the designs were unveiled in 2011. 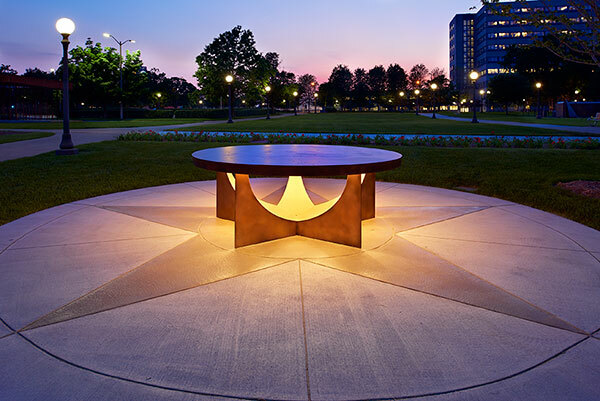 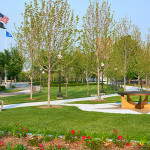 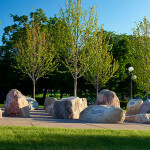 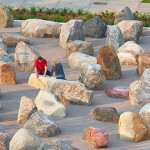 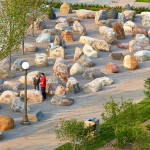 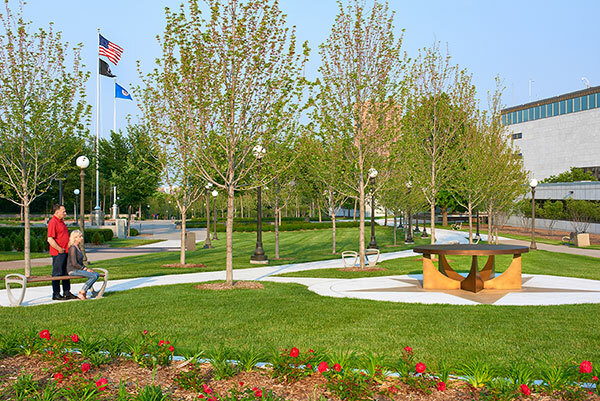 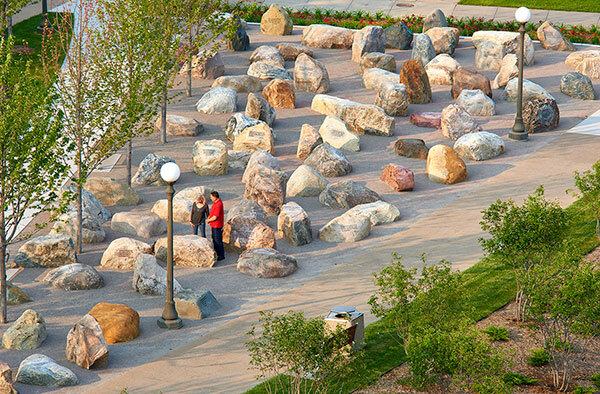 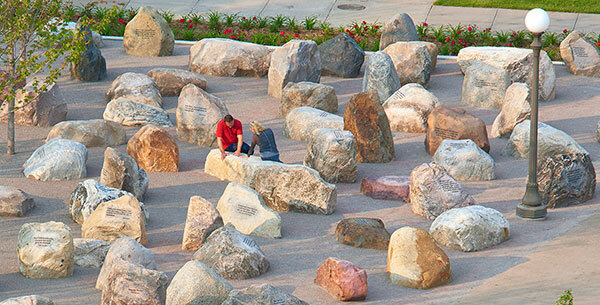 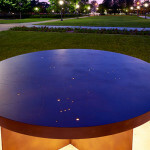 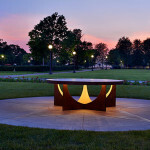 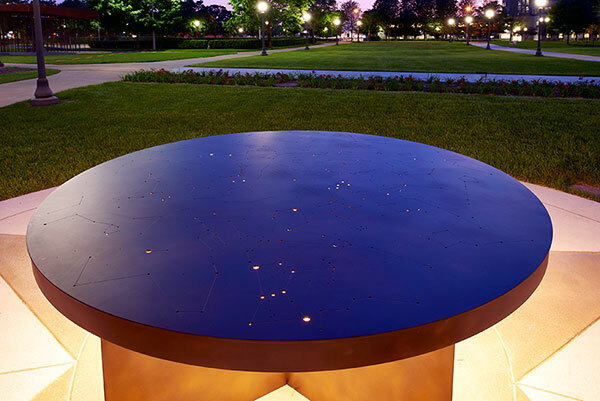 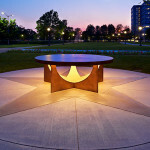 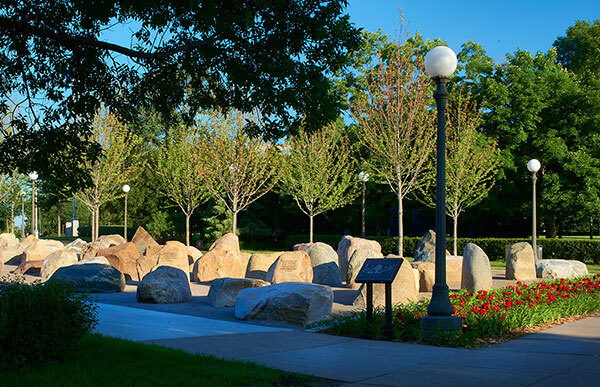 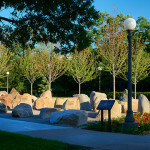 Major design elements include a sweeping walkway with seasonal landscape designs, 87 story stones representing all of the state’s counties, and a Gold Star table where “All are welcome to the table to share gratitude and to remember fallen service members and Gold Star Families,” according to the project description.